We love groups; youth groups, marching bands, motorcycle clubs. We love them all, wanna take your 4-H club rafting or maybe the knitting group wants a little adventure. Give us a call, we’ll take care of the details. 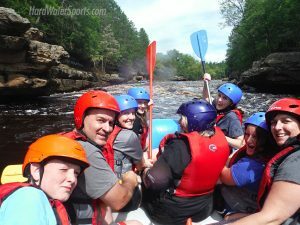 Make your Minnesota rafting vacation unforgettable! 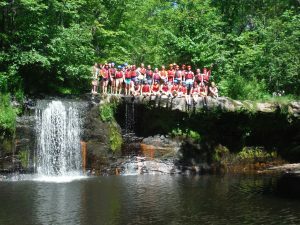 Great deals for Minnesota whitewater rafting tours. All groups from 6 to 60 paddlers qualify for a discounted group rafting rate. Please call early for the best availability for rafting tours on the “clean and beautiful” Kettle River. 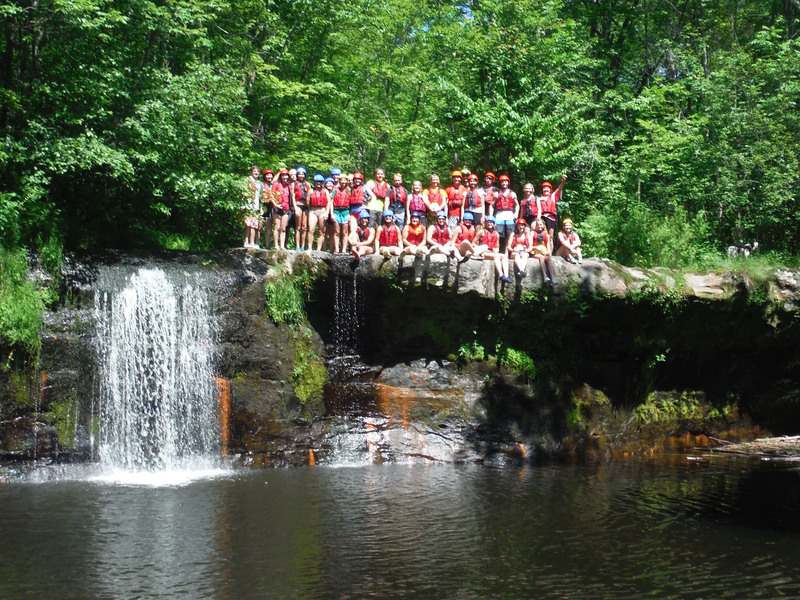 Your group will experience an amazing rafting tour on the “clean and beautiful” Kettle River, with breathtaking scenery and fun guides all just an hour north on the Minneapolis – St Paul metro.